Don't Miss Out! "Meet in the Middle" is Happening in a Few Short Weeks! WLAM is a Wild Success! 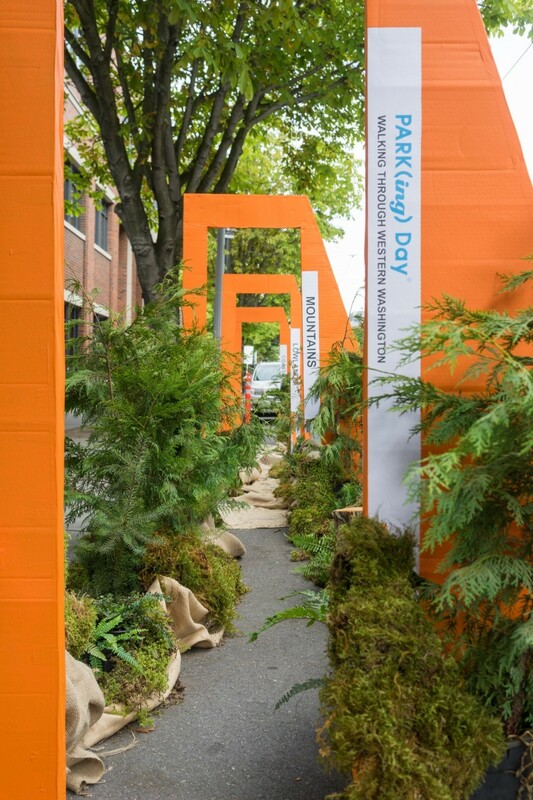 September 18th: Turn a Parking Spot into an Exciting Destination! Advance registration rates are through Sunday, May 10th; Sign up today to take advantage of the discount! 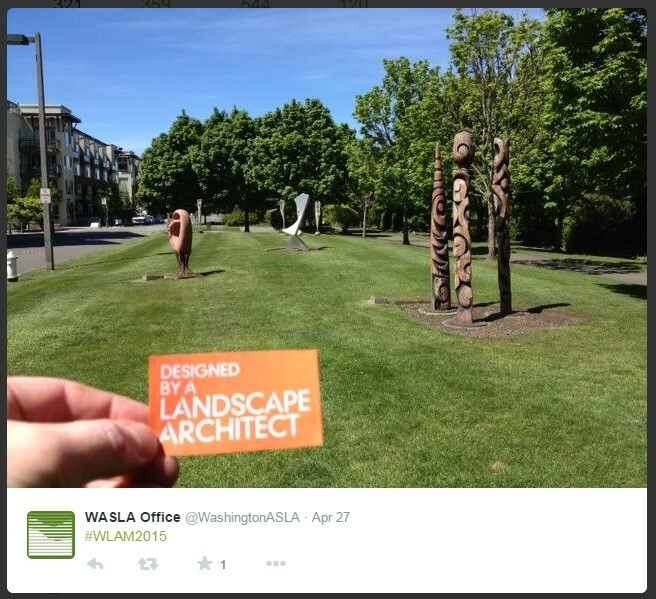 The WLAM 2015 campaign organized by ASLA was hugely successful with 2,946,190 people reached through 3,898 posts from 26 different countries. 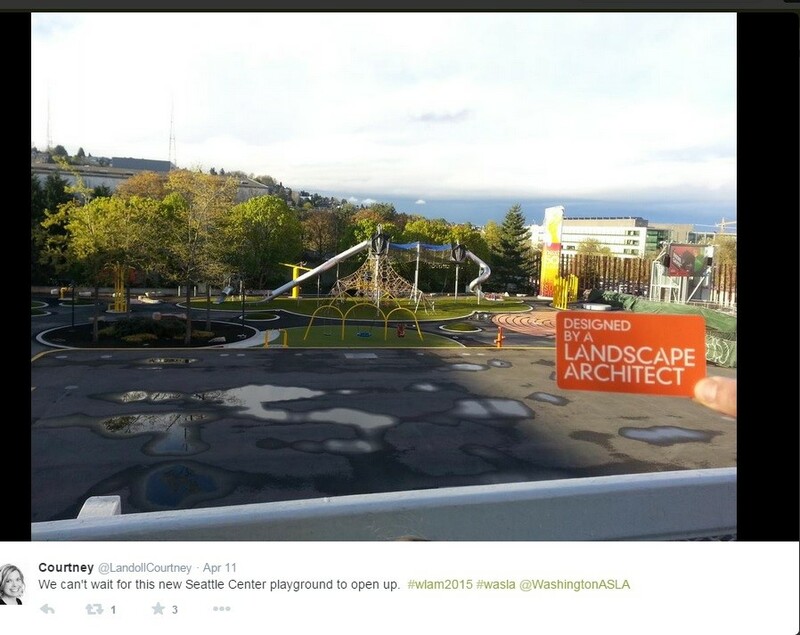 To check out some photos of landscape architect-designed spaces from around the world, head over to Twitter and search “WLAM2015”...The PR & Communications Committee would like to thank everyone from WASLA who contributed to the “Designed by a Landscape Architect” social media campaign as part of World Landscape Architecture Month (WLAM) 2015! 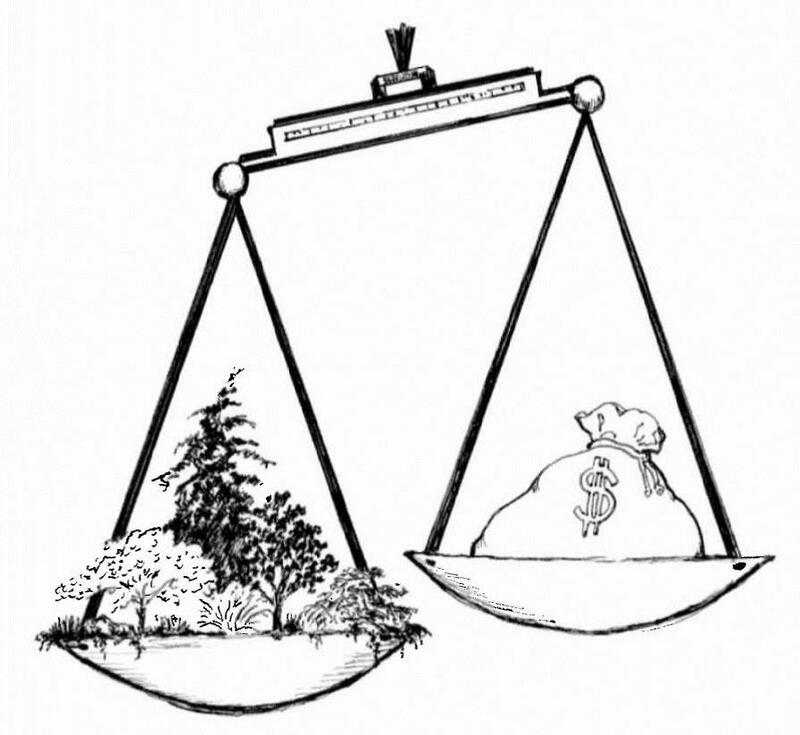 Equity (ek·w·d/) noun: the quality of being fair and impartial.#SDF2015 / Design for Equity: Upcoming call for programs! 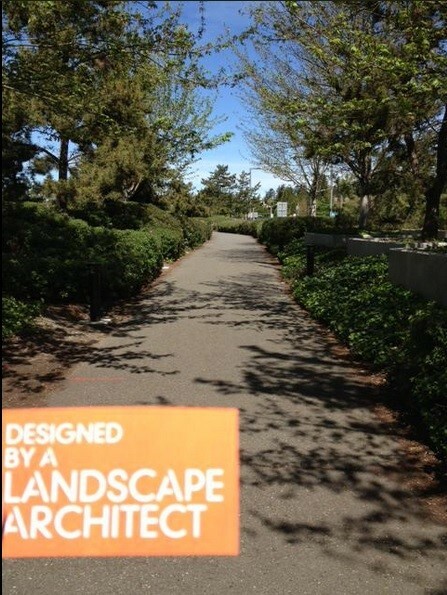 Landscape architecture is a profession that is often perceived by those not familiar with the industry as simply landscaping or gardening. 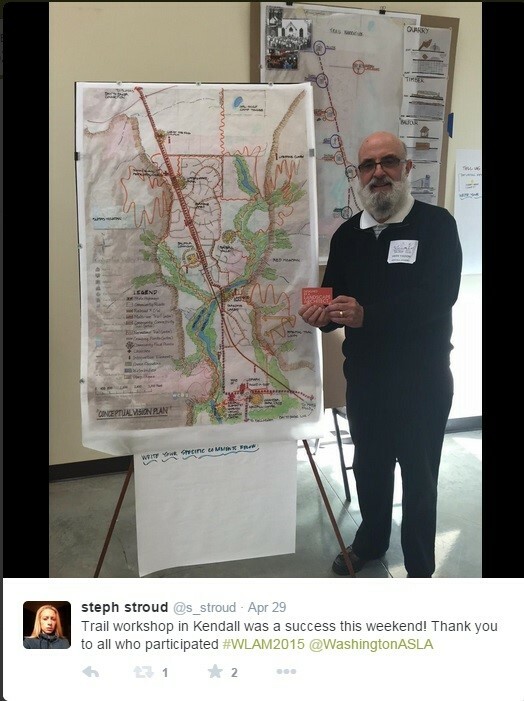 In fact, I heard this very point joked about during a weekend spent with fellow landscape architects at the Community Trail Design Workshop in Kendall, WA. This was my first design charrette with WASLA and a key takeaway I had from this experience was how projects like this are an excellent way to not only serve a community through landscape architecture but also educate the public on our profession and perhaps break through common misconceptions. 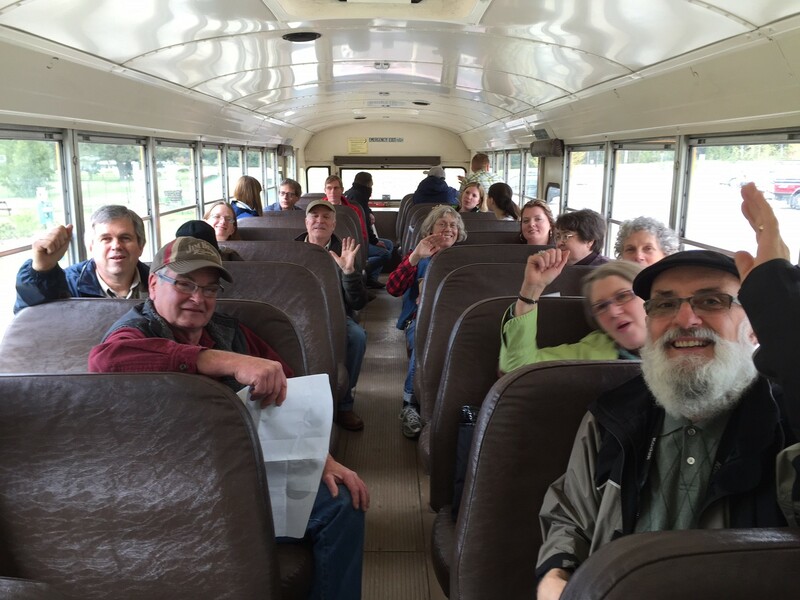 Register for the 2015 WASLA Annual Conference!